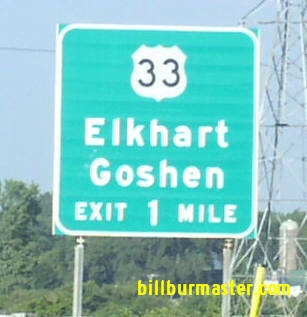 U.S. Federal Route 33 runs in a angle across Southeastern Elkhart County. 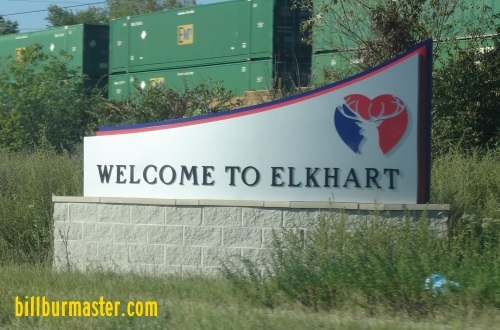 This highway goes in a southeastern direction from Elkhart to the Elkhart/Noble County Line. U.S. Rt. 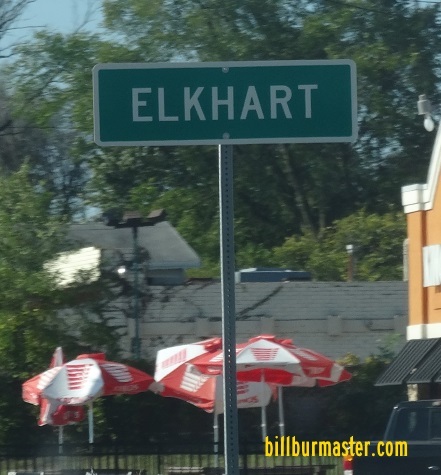 33 passes through the following towns in Elkhart County. U.S. Rt. 33 is multi-plexed in Elkhart County. 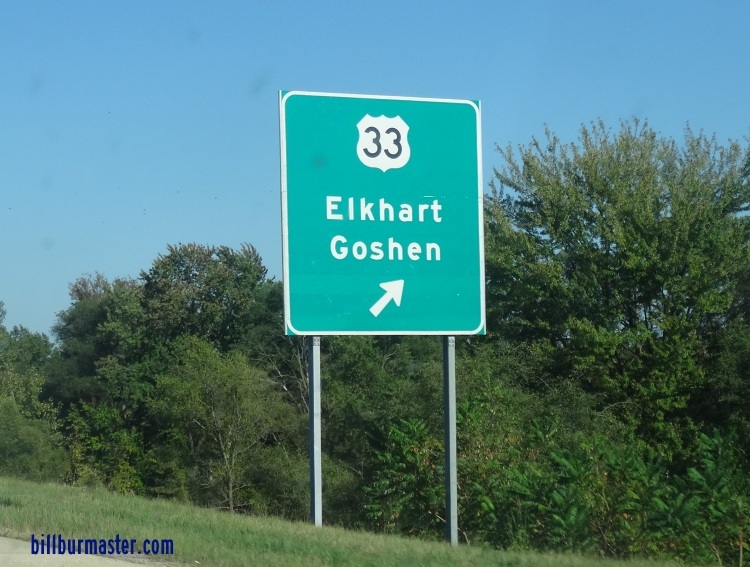 Indiana State Route 15, at Goshen. 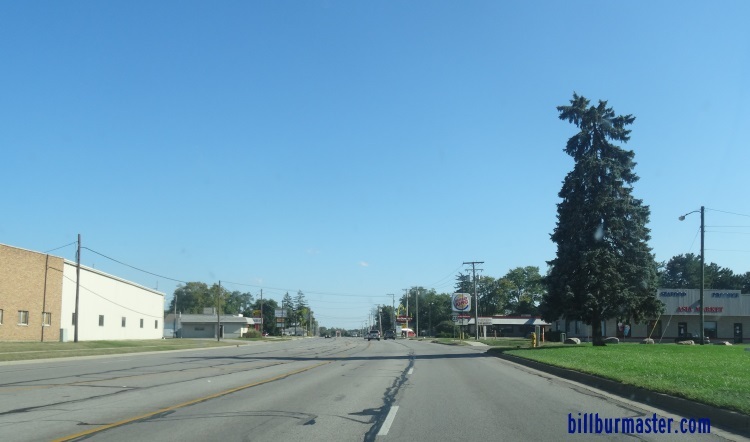 Indiana State Route 13, near Wawasee. U.S. Rt. 6, near Wawasee. U.S. Rt. 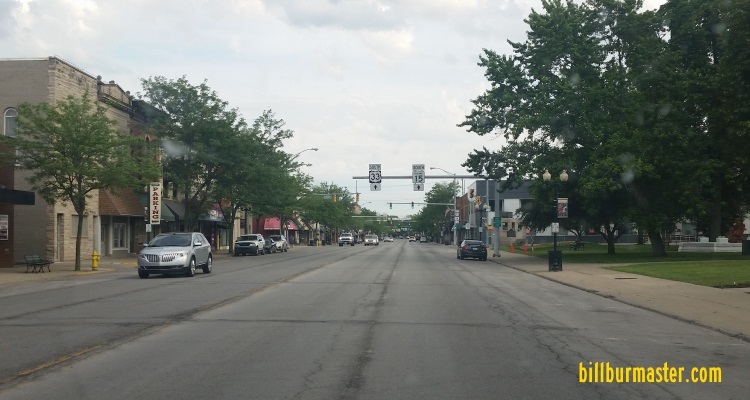 33 intersects the following highways in Elkhart County. U.S. Rt. 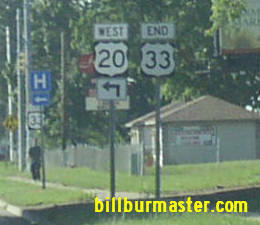 20, near Elkhart. 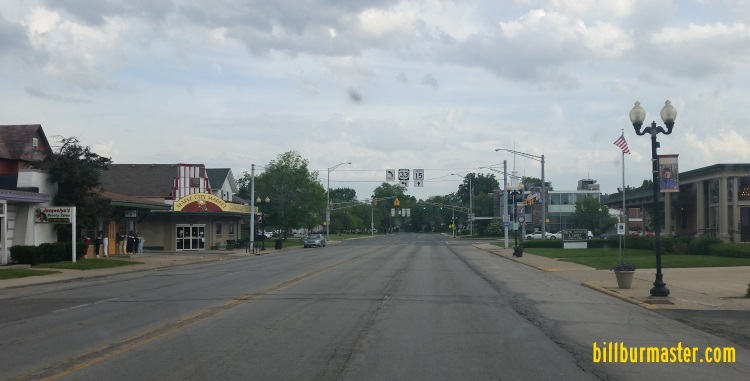 Indiana State Route 4, at Goshen. SB U.S. Rt. 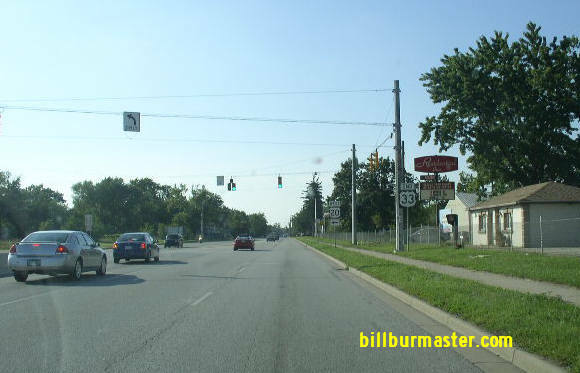 33/IN St Rt 15 near 3rd in Goshen. SB U.S. Rt. 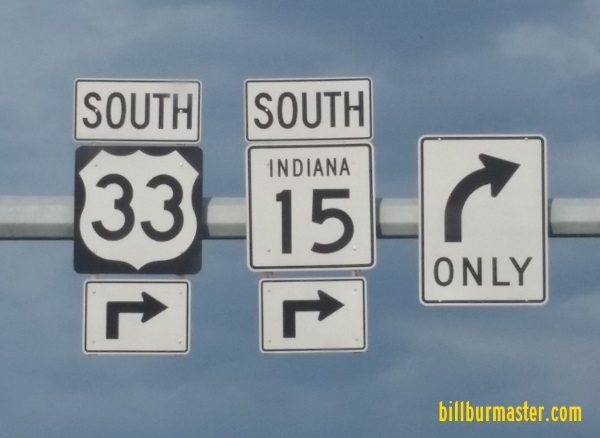 33/IN St Rt 15 south of IN St Rt 4. A guide marker on SB U.S. Rt. 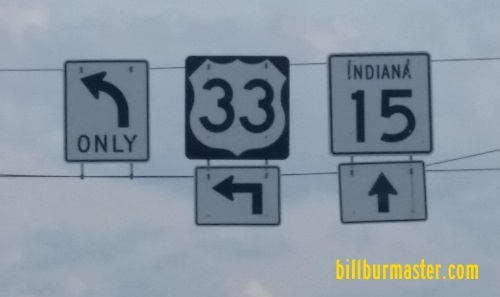 33/IN St Rt 15. SB U.S. Rt. 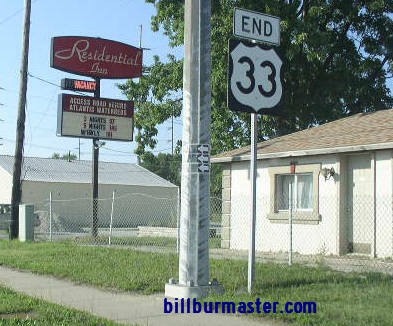 33 south of U.S. Rt. 20. The northwestern end of U.S. Rt. 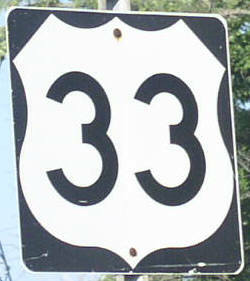 33 at U.S. Rt. 20. A close-up of the end marker. The second end point on the westside of the U.S. Rt. 20 interchange. 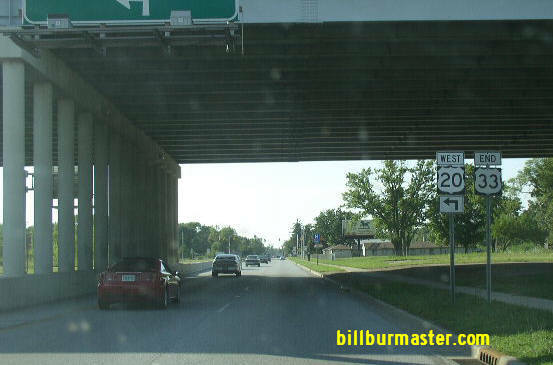 A close-up of the end marker in the picture above.